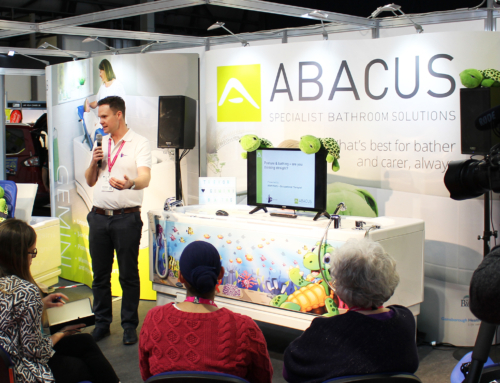 We are excited to showcase our Aquanova bath range once again at Naidex National, 28th-30th April 2015, Birmingham. Being the largest disability, rehabilitation and homecare event of its kind in the UK, Naidex attracts around 11,000 visitors and 300 exhibitors. This popular event is designed specifically to meet the needs of Occupational Therapists, the healthcare trade and also members of the public looking to source specialist disability products and services. Visitors to Naidex will have the opportunity to try out the latest products and obtain advice on a range of topics. Healthcare professionals within the disability community can also attend the CPD seminars for free and visit the COT Zone where experienced specialists from the College of Occupational Therapists will be available to offer their expert guidance and provide information on a number of learning opportunities. 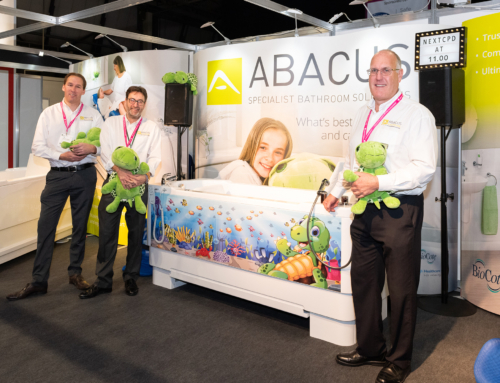 Exhibiting on stand F138, Abacus will be demonstrating it’s ever-popular range of Aquanova assistive baths, along with a variety of postural supports that combine to offer a customised bathing solution for each and every bather. Our team of experienced advisors will also be on-hand to answer any questions and make recommendations regarding the most suitable bathing system, depending on the specific needs of each client. We look forward to seeing you at Naidex!